Frederick Pegram, the son of Alfred Pegram, a cabinet maker, was born in Somers Town on 19th December 1870. At the age of fifteen he studied at the Westminster School of Art. Fellow students included Henry Tonks, Aubrey Beardsley and Maurice Greiffenhagen. He joined the staff of the The Pall Mall Gazette and in 1894 began contributing to Punch Magazine. 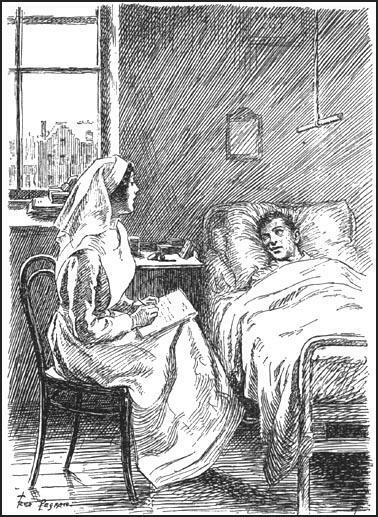 Books illustrated by Pegram include Poor Jack (1897), At the Rising of the Moon (1898), London's World Fair (1898), The Orange Girl (1899) and Martin Chuzzlewick (1900). He also produced cartoons for The Idler, Illustrated London News, The Tatler, and The Daily Chronicle. During the First World War Pegram served as a Special Constable at Buckingham Palace. 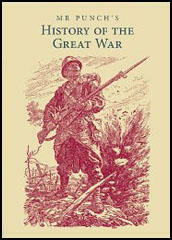 He also produced a large number of cartoons for various magazines during the war. According to Mark Bryant Pegram used a "Brandaner 515 nib and also painted, drew portraits in pencil, watercolour, chalk and pastel, and etched." Pegram designed advertisements for Mackintosh's Toffee, Player's Cigarettes, Ronuk Polish, Selfridges, etc., and created the famous Kodak Girl. R.G.G. 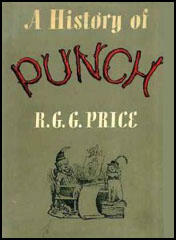 Price, the author of A History of Punch (1957) has argued: "Even if his jokes and his milieu became increasingly stereotyped, his draughtsmanship as late as the early Thirties was still capable of giving a thrill of pleasure." Frederick Pegram, who was the cousin of Henry M. Brock and the brother-in-law of F. W. Townsend, died of lung cancer on 23rd August 1937.